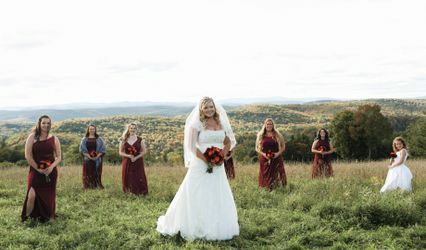 Verite Wedding Films is a cinematic wedding videography team located in central Vermont. 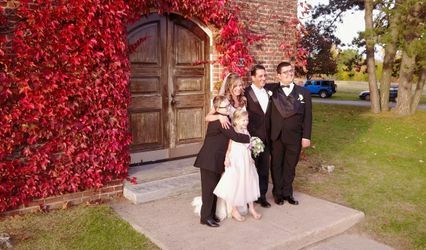 Every wedding is unique and we are committed to capturing the special moments and memories of your celebration for you to relive in years to come. 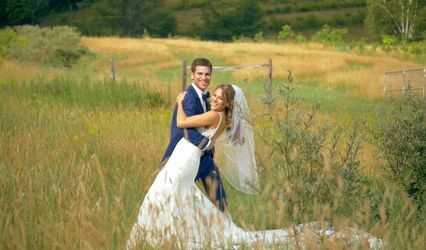 Contact us to learn more about our customized wedding videography packages offered throughout New England and beyond.